seriously, best Concert Good EVER! * = * I wanna wear it forever !! and with that priceless parcel it goes a lots of inspiration…. starting with the pamphlet, as every time I have a look at one, I got the feeling of “I wanna draw every single picture of it” Ò_ó! um… thinking about that, Takki has a lot of pictures wearing careless blankets on… I’m the only one who thoughts that happens every single winter photo-shoot? yeah! 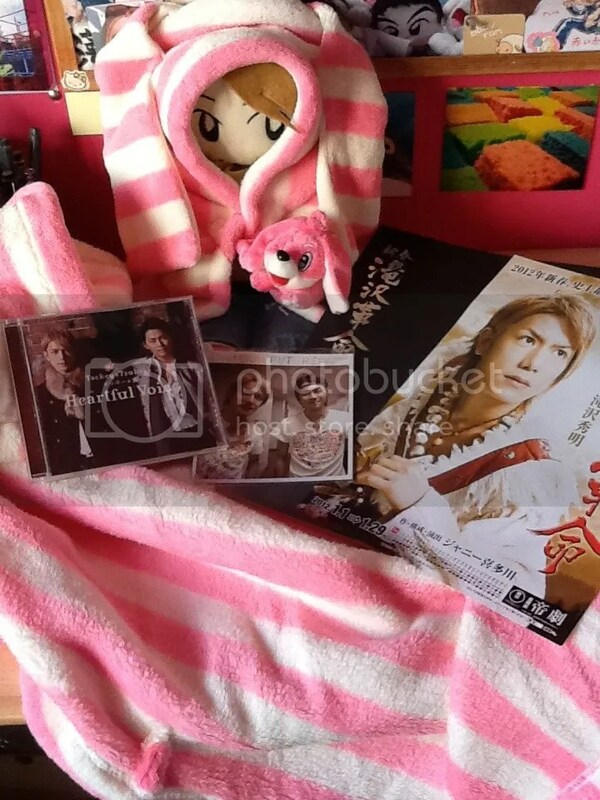 Takki is such an awesome model that doesn’t need to lear how to wear blankets Ù_Ú~~ ! As usual, I love your drawings! 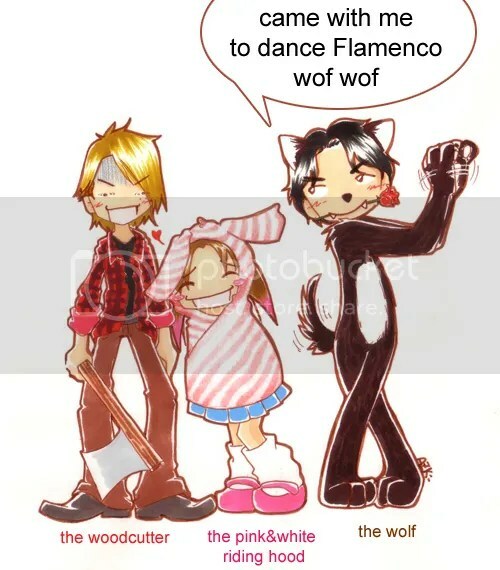 Great bakacomic too! 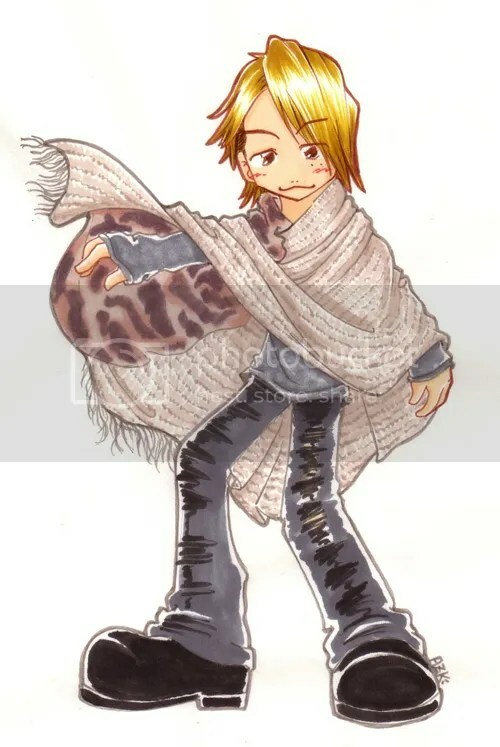 I call what Takki wears shawls, rather than blankets, but that’s just me being nice, in part because I love shawls [and scarves] and wear them all the time. 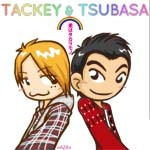 Your drawing of Takki in that beige one is just terrific! Thanks for sharing! Can I like, share your link to this posting on my FB? 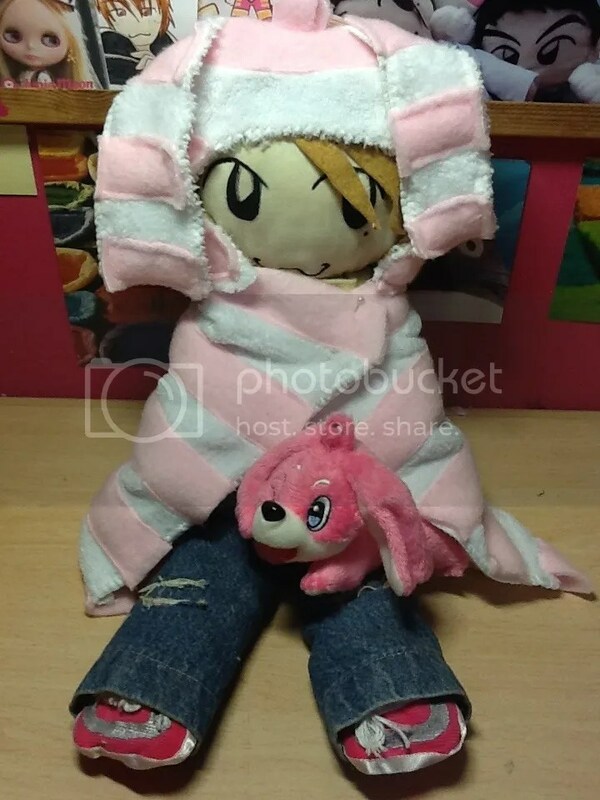 kyaa~~ takki doll is cutest when he wears the blanket! 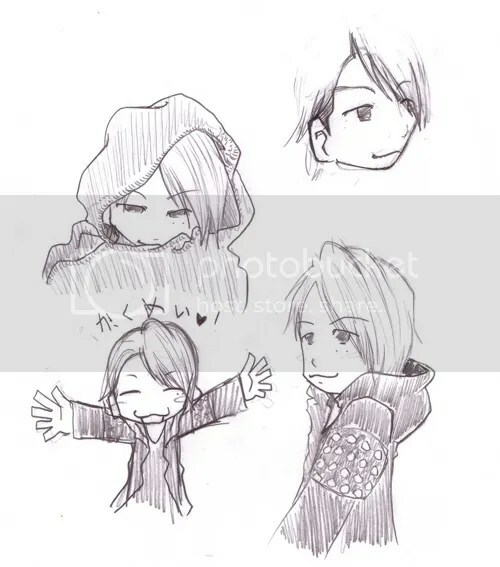 but my favourite here is the drawing of takki with the grey “blanket”!!! so kakkoii! !